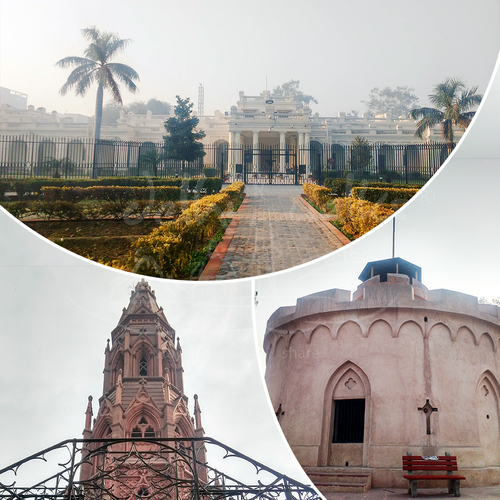 Discover another form of Delhi at beautiful the colonnade market. Connaught Place often referred to a “CP” is not just a shopping nucleus but a place where you can hang out with your friends and family, moments but also one of the best eating places. 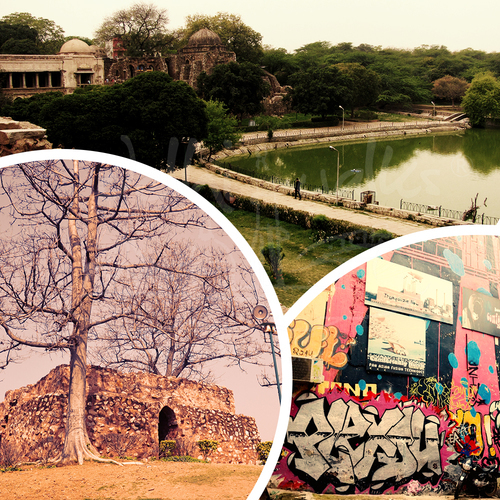 Enjoy a great shopping experience at the heart of Delhi famously known as “CP”, filled with big showrooms and shops of major international brands catering to western, ethnic attires and world famous eateries and cafes. 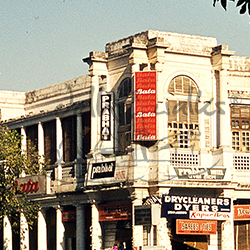 Connaught place is the most famous hangout place for Delhi-ites and especially amongst the students who often head here to have a good time with friends and often spotted with families for social events. Relish the culinary treats the city has to offer as we head towards Bengali Market where you can taste the chaat, gol guppas, bhel puri, chaat papri. Indulge in snacking with healthy South Indian snacks at Sarvana Bhawan offering the best of South India cuisine. Savor the royal Mughlai flavor at United Coffee House or enjoy the breezy evenings atop an authentic and typically Indian coffee house- India coffee house enjoying your cup of coffee. Spend the evening with a Mexican Cuisine, karaoke, swinging bar stools, beers and cocktails at the Rodeo also in CP. Visit the legendary outlets like Wenger’s & Kwality satisfying peoples sweet-tooth since decades now with delicious signature pastries and puddings. An extended imperial legacy of the British in Delhi can be felt through this heritage market space where plethora of food joints, stand-alone stores and colonial stories of the Raj will take you back into the era of the English Queen. 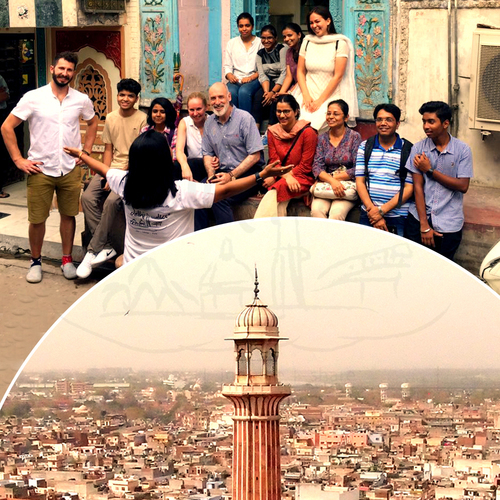 Walk with us to know interesting anecdotes on English architecture in Delhi and also some behind the scenes stories of English influence on food and culture in India and Delhi, largely.